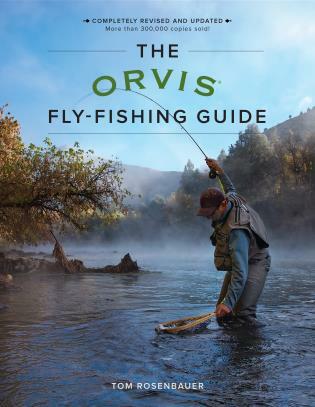 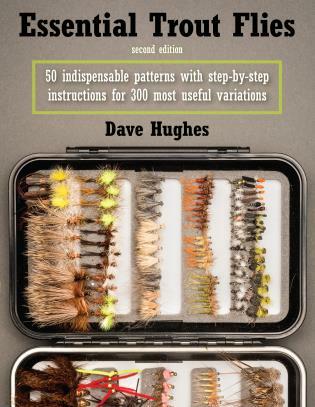 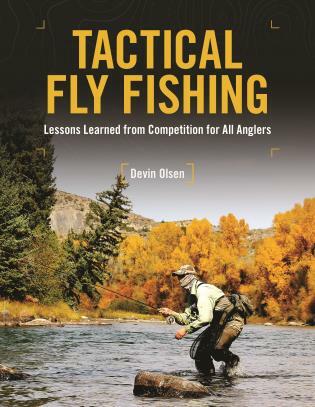 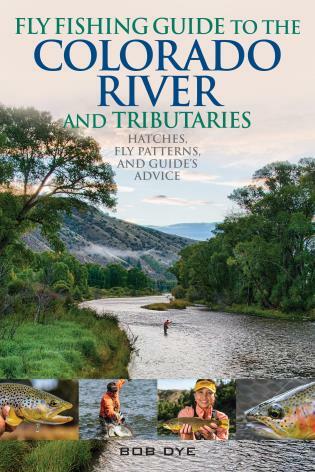 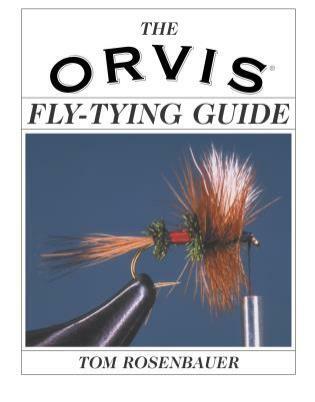 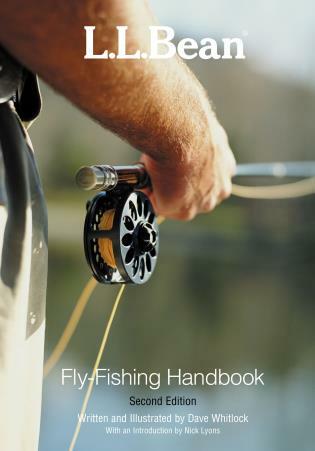 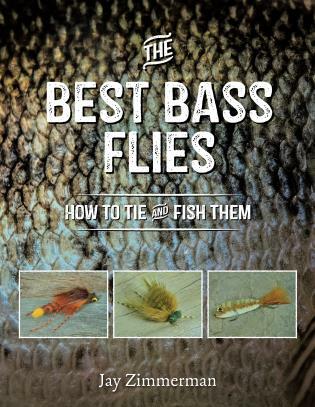 LEFTY KREH'S SOLVING FLY-CASTING PROBLEMS contains detailed descriptions, instructional illustrations, and troubleshooting techniques that every fly fisher needs to know. 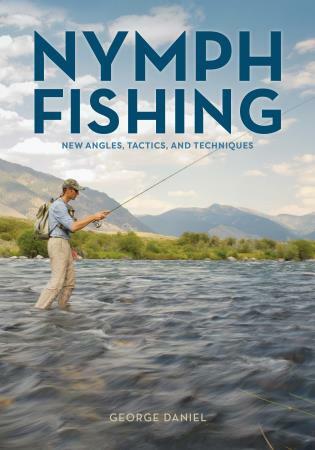 Lefty offers unparalleled advice about how to cast in windy conditions, how to accurately change the direction of a cast, tame tailing loops, send flies deep, make casts to reach under low branches, and much more. 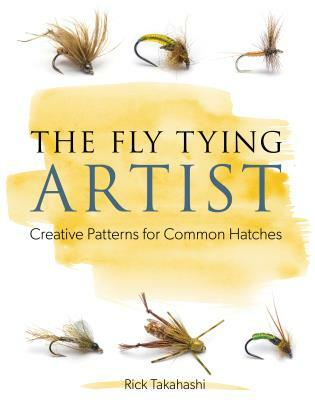 Anyone who has ever missed a fish because of a casting problem (and who hasn't?) 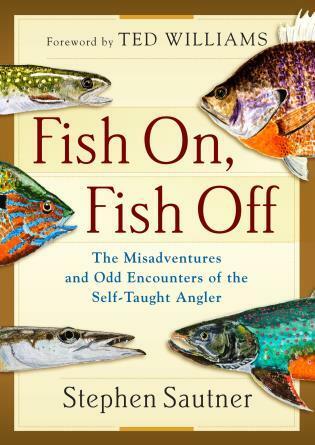 needs this book. 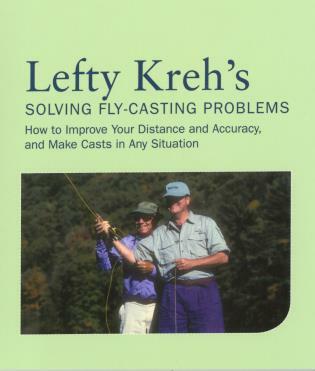 Lefty Kreh is an internationally known master, thought of by many anglers as the father of fly casting as it is practiced today. 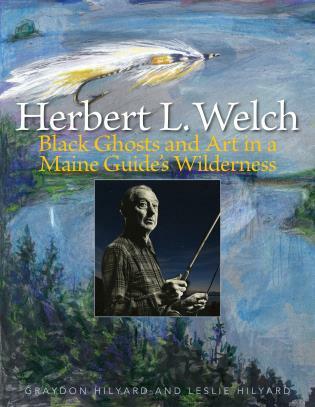 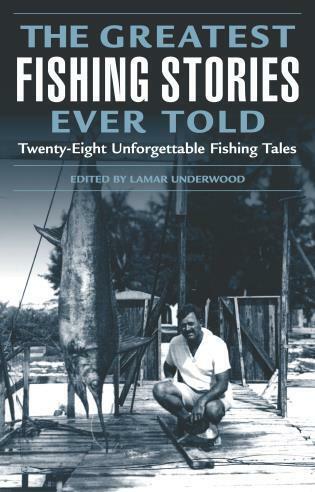 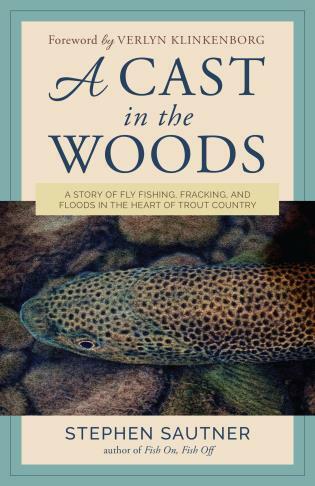 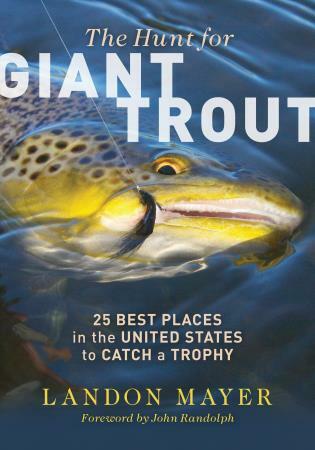 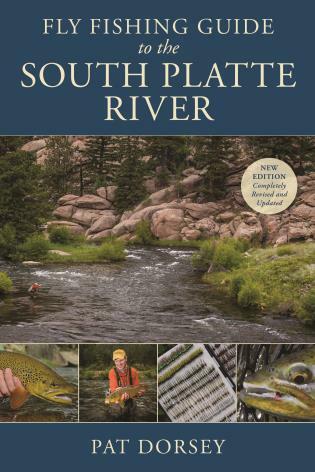 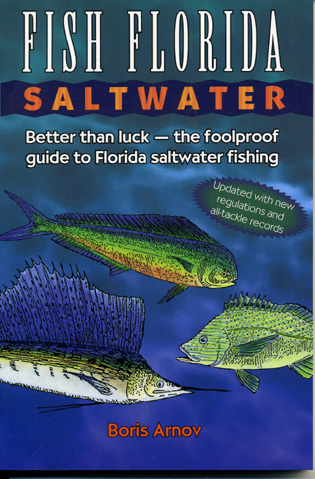 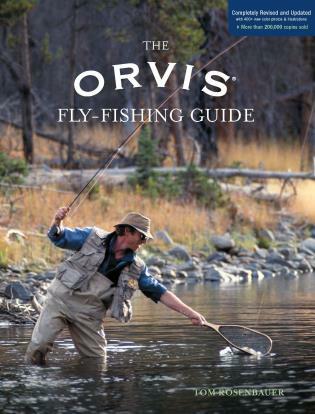 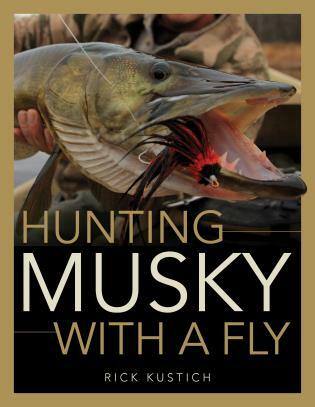 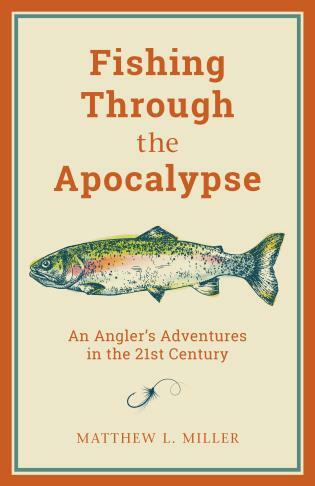 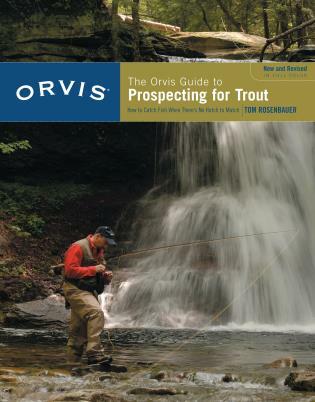 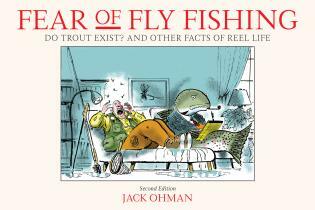 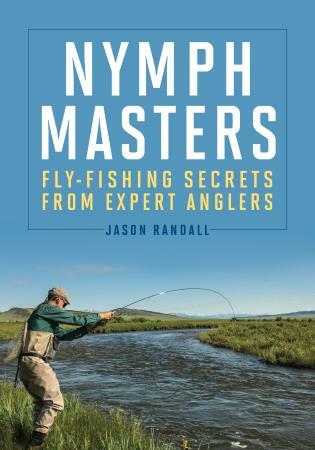 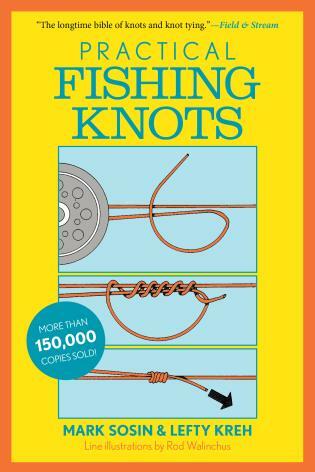 He is the author of Fly Fishing in Salt Water, Practical Fishing Knots, and Solving Casting Problems. 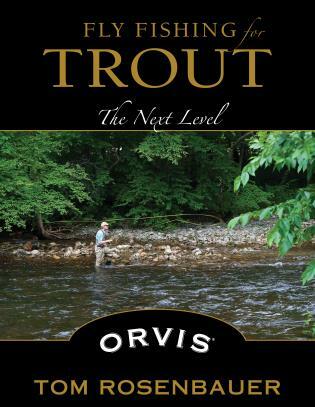 He lives in Maryland.